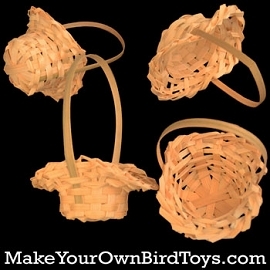 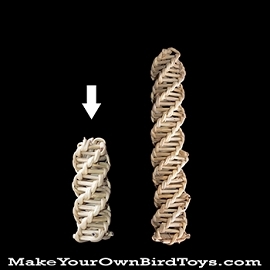 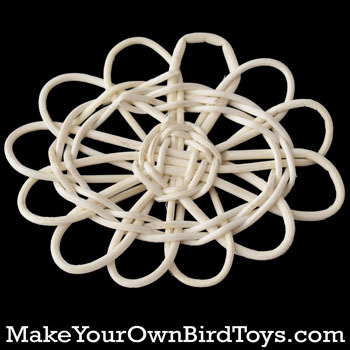 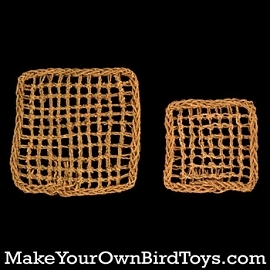 MakeYourOwnBirdToys.com - Rattan Doily Sm. 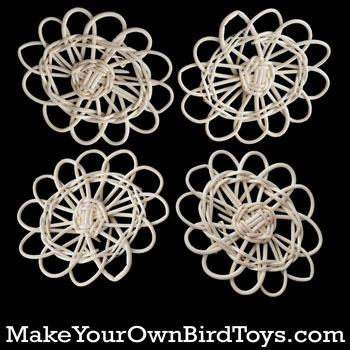 Home > Natural Toy Parts > Rattan Doily Sm. 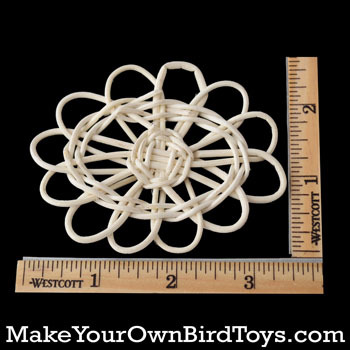 Measuring about 3 1/2" x 2 1/2", the small Rattan Doily is a fun toy component. 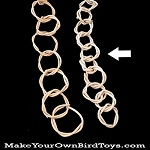 Use your favorite type of cord to hang colorful beads and wood chews.